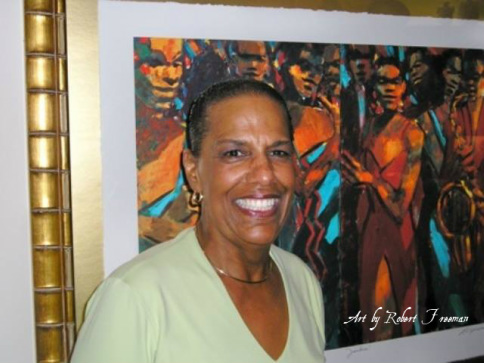 Michele Redwine began her career as a visual arts instructor for 20 years both in independent and public schools and served as an educator with 45 years of executive – leadership experience in not-for-profit organizations, public sectors, educational institutions and local government entities. Michele holds degrees in fine arts and (EEO) equal employment opportunity studies and has developed a variety of new programs to create a winning tradition of educational excellence. Her aim is to create sustainable change in the area of diversity and facilitate momentum towards creating a fully inclusive institutional culture. She has accomplished initiatives linking education and business in the execution of programs supporting institutional diversity vision, recruitment, awareness programs, and cultural learning. In her retirement years, she is recognized as a successful artist and sculptor.